What's the difference between 1090 and 978? You probably know by now that most airplanes will have to be equipped with ADS-B Out by January 1, 2020, in order to meet the FAA mandate. Beyond that basic issue, though, there are still a lot of questions to consider. One of the first is 1090 vs. 978. That is, should you install an ADS-B Out transponder that works on the 1090 MHz frequency (sometimes called 1090ES) or the 978 MHz frequency (sometimes called a 978 UAT)? There is no simple answer, but here are some questions to consider. Remember that all ADS-B Out transponders perform the same basic function no matter what frequency they use, and both 1090 and 978 options meet the 2020 requirement. But there are some important differences to consider, depending on the type of airplane you fly. How old is your Mode C transponder? This is the most important question because, in addition to ADS-B Out, you’ll still need to have a traditional transponder after 2020. If your existing Mode C transponder is on its last legs, a 1090ES transponder is probably the right answer, since it checks both boxes. In addition to meeting the mandate, you’ll get the features of a new transponder, like a clear digital display, push-button code entry and a dedicated VFR button. 978 solutions require you to maintain your existing Mode C transponder, so if you already have a solid one (like a Garmin GTX 327) you may be able to save money with a UAT but we do not recommend a 978 ADS-B Out solution if you have an older, analog transponder. What is the total installed cost? The cost of ADS-B Out hardware is only one part of the equation – be sure to consider installation time and cost as well. 1090ES transponders are mounted in the avionics stack, in place of an existing Mode C transponder, so they don’t require the removal of the interior like some 978 installations (which are remote mounted, sometimes behind the panel or in the tail of the airplane). In many cases, the installation cost is 30-50% less for a 1090 solution, although the Garmin GDL 82 and uAvionix SkyBeacon listed below have innovative designs that cut down on install time. That's why we like them for a 978 option. How integrated is each solution? Some 978 UAT transponders require separate control heads to synchronize the squawk code with your existing Mode C transponder - or even a separate panel-mounted indicator light. 1090ES solutions are integrated solutions: simply connect it to your existing transponder antenna and altitude encoder, then add a WAAS GPS antenna if a built-in GPS is included. The exceptions are Garmin and uAvionix - their GDL 82 and SkyBeacon, respectively, are 978 solutions that automatically sync with your Mode C transponder. Do you have a WAAS GPS? 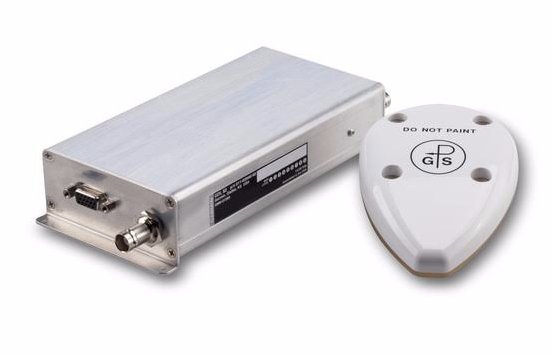 To meet the FAA requirements, an ADS-B Out package must include a WAAS GPS. If you already have a Garmin GNS 530W or GTN 750, you may be able to use that as a position source for ADS-B Out. In that case, a model like the Stratus ES can save you some money. If you do not have a WAAS GPS, make sure to purchase a solution that includes this. Options here include the Garmin GTX 335, GDL 82, SkyBeacon and Stratus ESG. Do you fly internationally? 978 UAT transponders are limited to use in the United States, so pilots traveling to Canada, Mexico or the Caribbean should choose a 1090ES transponder (although ADS-B Out is not yet required in those countries). 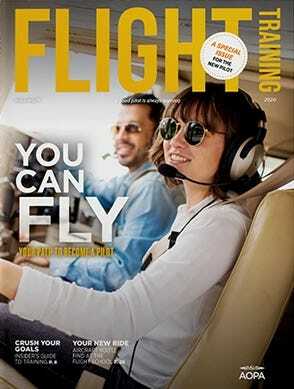 Do you fly above 18,000 ft.? Aircraft equipped with 1090ES transponders are authorized to fly at all altitudes, whereas 978 UAT transponders are not permitted above 18,000 ft. Whichever ADS-B Out solution you choose, be sure to focus on the total installed cost of your new avionics. Read the fine print and ask informed questions about labor costs to install your new transponder and any additional parts that may be required. The right answer for you is the package that meets the 2020 ADS-B mandate, offers the upgrades your airplane needs, and is affordable to install. There are dozens of options for upgrading your panel with ADS-B. Here are the five most popular options. This is a great all-in-one solution for almost any airplane, especially if you have an older transponder or altitude encoder. The GTX 335 replaces your existing transponder, upgrading it to the latest digital features, and includes both a WAAS GPS and ADS-B Out. It even includes a GPS antenna, a new altitude encoder and a USB charging plug. Garmin's best 1090 option - nothing extra to buy. If you have a good Mode C transponder already, the GDL 82 is a low cost, easy-to-install option. It goes in between your transponder and your existing antenna, so the panel work is minimal - some A&Ps can even do the installation. Includes WAAS GPS and GPS antenna as well. Perfect for pilots who already own a Stratus portable receiver, the Stratus ESG has flexible ADS-B In options. It's a great all-in-one solution that will upgrade your panel and meet the FAA mandate, and includes 1090 ADS-B Out and a built-in WAAS GPS plus GPS antenna. Best of all, Stratus ESG can connect to your Stratus 3/2/2S/1S portable for ADS-B weather and traffic on your iPad. Or add on the Stratus 3i, an affordable, installed ADS-B In solution. If you already have a WAAS GPS in your panel, Stratus ES is for you. It's a transponder replacement with ADS-B Out, but it can connect to Garmin GNS/GTN and Avidyne IFD series navigators for GPS position. Like Stratus ESG, it can also connect to a Stratus portable receiver. 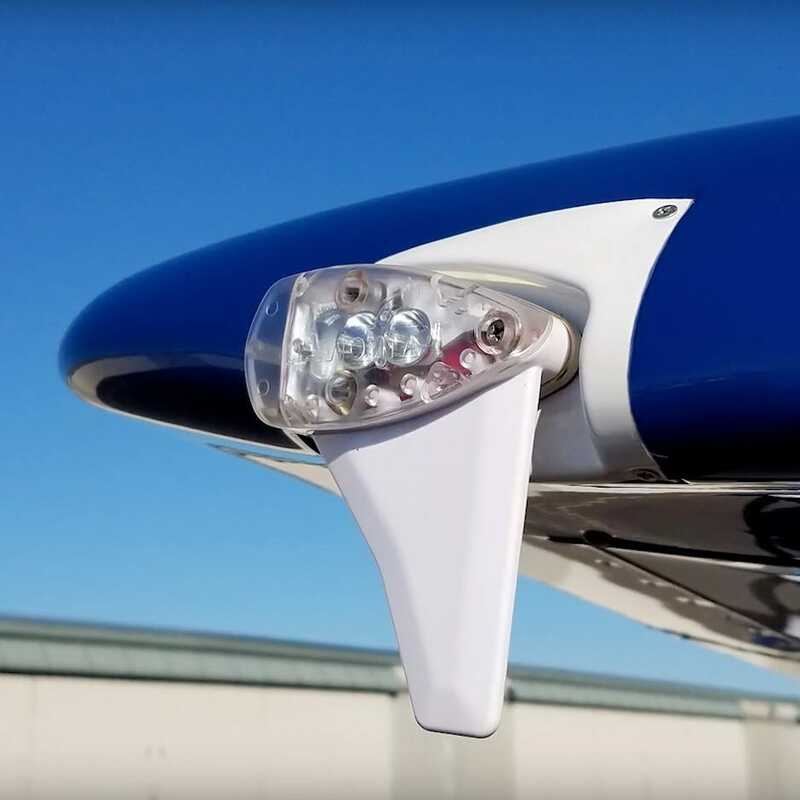 This unique solution includes 978 ADS-B Out and a WAAS GPS, but installs in the wingtip of your airplane so it saves installation time. Simply replace your nav light. Automatically syncs with your Mode C transponder so there is no separate cockpit annunciator. An affordable, easy-to-install option if your existing Mode C transponder is in good shape. Want to learn more about ADS-B or talk to an avionics pro about your airplane? 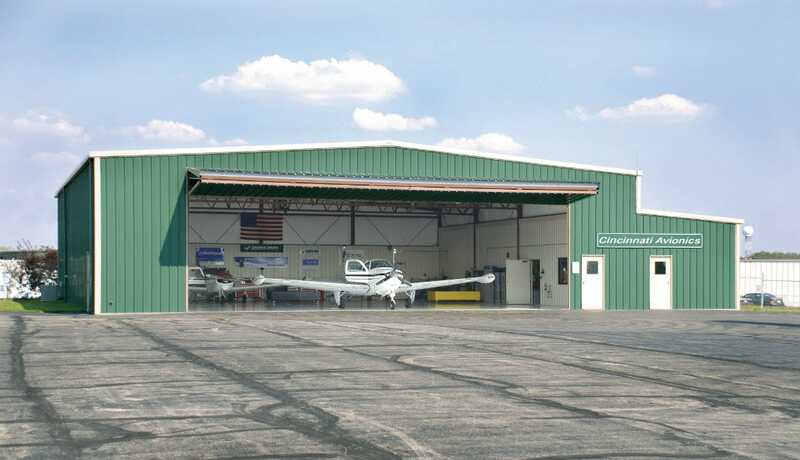 Cincinnati Avionics, Sporty’s on-site avionics shop, are ADS-B experts. Whether it’s a basic transponder upgrade or an all-new glass panel, let us help you plan your next avionics upgrade. I have skyBeacon TSO. Least expensive at $1849-500 rebate =$1349. Works perfectly. Yes, my “older” Mode C could go out someday, but these transponders are in the $300 range these days thanks to the guys getting new 1090 transp and increasing the used market for the older units. 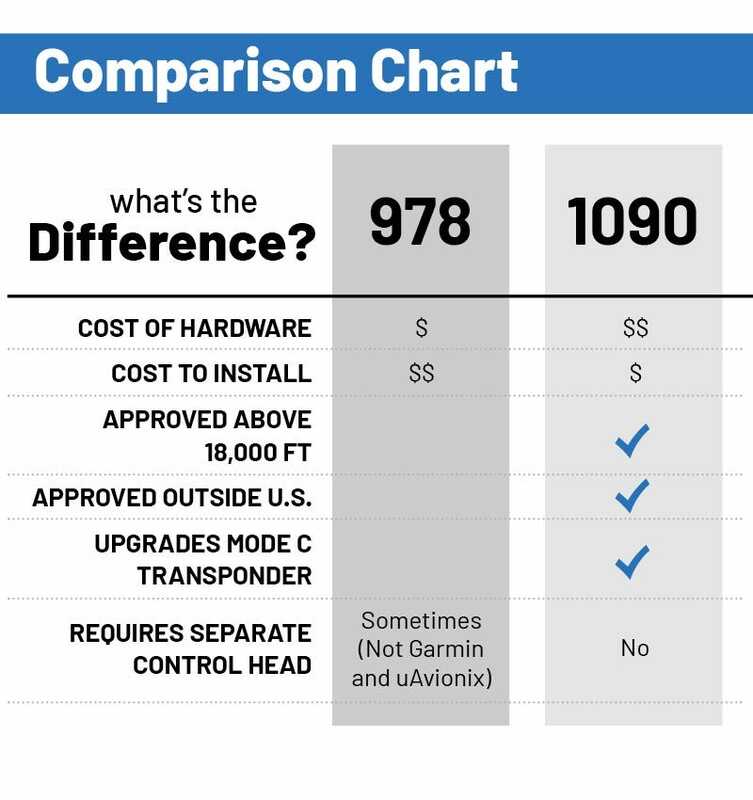 I could replace my transponder several times and still be less expensive than the 1090 units. And UAT is newer, digital technology compared with the older tech in the 1090 units. Each has different needs, but skyBeacon has been an awesome solution for me! I Have Appareo ESG and Stratus 2swired to aircraft. It works very well. Great unit. Only downside is Appareo only works with Foreflight. Would be better for all if it worked with all platforms such as Wing X, FlyQ, FltPlan. That way foreflight ever gets to expensive, we have other options. We have been flying with the Lynx unit for about a year and are really happy with it. With its split screen capability, we keep traffic and weather (including AIRMETs) displayed throughout our flights. Most other units force you to use Foreflight whereas Lynx is open to many alternatives. Jerrel, in your case Stratus ES does sound like a good option. It will upgrade your transponder but make use of your existing GPS. Installation costs varies a lot, but around 20 hours is probably ballpark accurate. I am thinking about installing the Stratus ESG in a 1959 TRI-PACER. I have the Stratus 2 receiver already. I do not have any attaching cable. I am wondering what the approximate cost would be to install this unit. I also need to know the amount of time it will take.